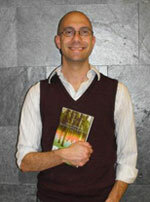 Mark Rifkin is Professor of English and Women's and Gender Studies. He received his PhD from the English Department at the University of Pennsylvania in 2003. He is the author of five books: Manifesting America: The Imperial Construction of U.S. National Space; When Did Indians Become Straight? : Kinship, the History of Sexuality, and Native Sovereignty (winner of the 2012 John Hope Franklin prize for best book in American Studies); The Erotics of Sovereignty: Queer Native Writing in the Era of Self-Determination; Settler Common Sense: Queerness and Everyday Colonialism in the American Renaissance; and, most recently, Beyond Settler Time: Temporal Sovereignty and Indigenous Self-Determination. He also co-edited "Sexuality, Nationality, Indigeneity," a special double-issue of the journal GLQ (winner of the 2010 prize for best special issue from the Council of Editors of Learned Journals), and he has served as president of the Native American and Indigenous Studies Association. Currently, he is working on a monograph on Afrofuturist fiction called Fictions of Land and Flesh: Blackness, Indigeneity, Speculation. 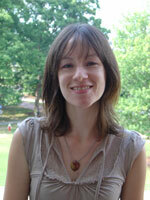 Danielle Bouchard earned her Ph.D. in Feminist Studies from the University of Minnesota in 2006. 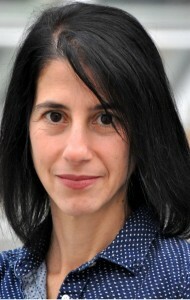 Her scholarly interests include postcolonial and poststructuralist feminisms, contemporary continental philosophy, critical university studies, and cinema and visual media studies. 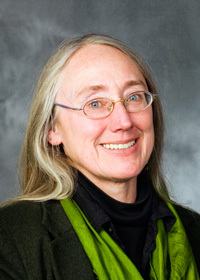 Her first book, A Community of Disagreement: Feminism in the University (Peter Lang 2012), uses the philosophical concept of disagreement to read, and provide alternatives to, the most common ways in which feminism's place in the modern US university is imagined. She is currently working on a new book project that examines the role of visual tropes, texts, and technologies in hegemonic articulations of human rights. 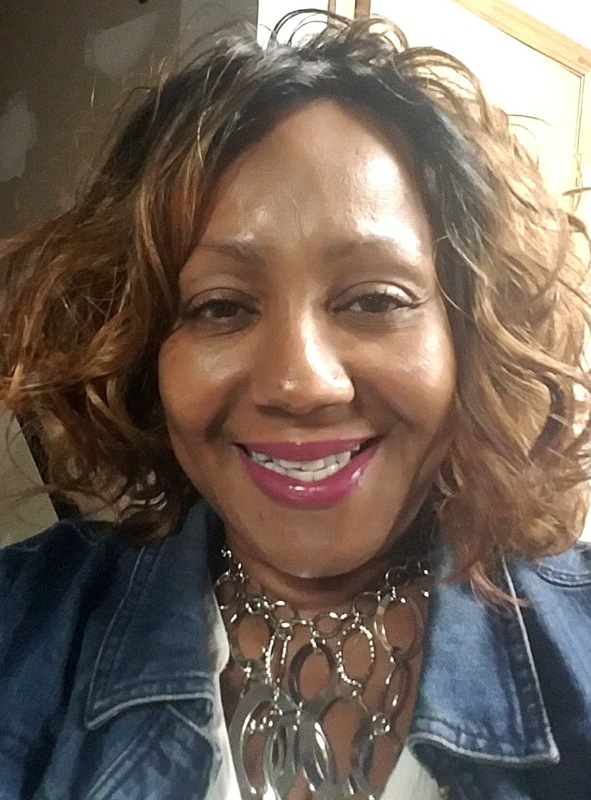 336.334.4303 Sheila C. Washington joined the Women's and Gender Studies family as the Program Administrator in August 2018. Prior to coming to UNC-Greensboro, Sheila had been working as the lead admin for the NC A&T State University Band Department, home of the Blue and Gold Marching Machine, for the last decade. She previously served as an Office Supervisor for many years in the Northern Adoption Resource Center of the New Jersey Division of Youth and Family Services. Sheila recently completed a BA in Liberal Studies at NC A&T SU, with a concentration in Women's Studies. She intends to apply for her MA degree in the Spring 2019 semester. Sheila enjoys singing, and is often found performing in various public and corporate venues around the City of Greensboro and beyond. She is very happy to have been selected as the new admin for WGS!